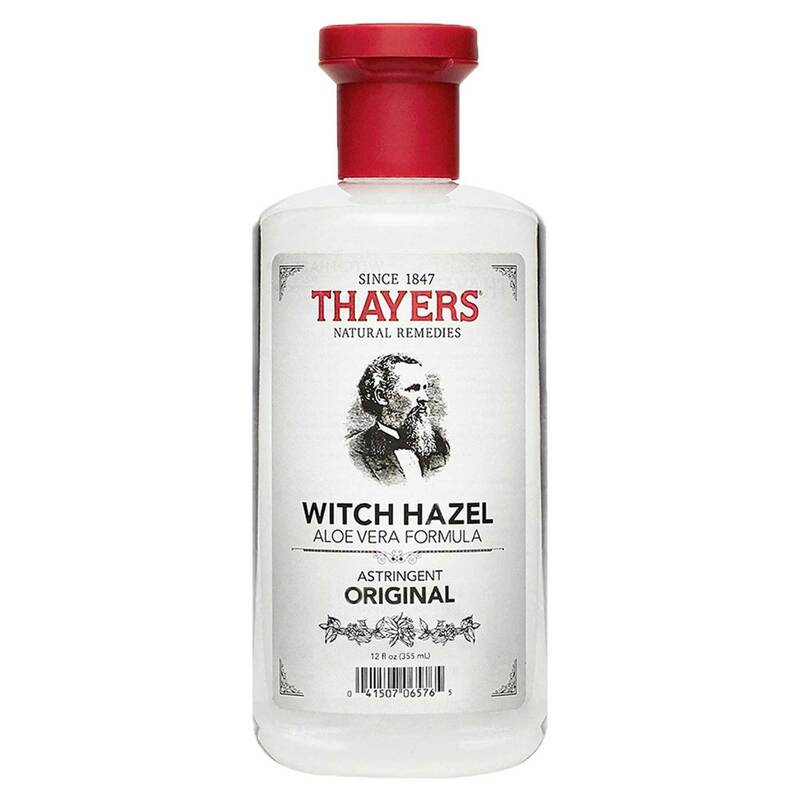 Cleanse, moisturize skin and tighten pores with Witch Hazel with Aloe Vera Astringent from Thayers. This product is formulated with witch hazel extract from the bark which works to smooth and soften skin and maintain youthfulness. Witch Hazel with Aloe Vera Astringent from Thayers also contains aloe vera, which aids in soothing dry or irritated skin. Simply apply this product to skin to improve pore size and reveal younger, more radiant-looking skin. Witch Hazel with Aloe Vera Astringent from Thayers is a great choice to use if you are looking to perk up and refresh your skin. Get it today at eVitamins for a great price! 警告: For external use only. Avoid contact with eyes. If contact occurs, flush thoroughly with water. Keep out of reach of children. 注意事项: Other Ingredients: Purified Water, SD Alcohol 40-B (Natural Grain) 10%, Aloe barbadensis Leaf Juice (Certified Organic Filet of Aloe Vera), Hamamelis virginiana (Thayers proprietary un-distilled certified Organic Witch Hazel) Extract, Glycerin (Vegetable), Fragrance (Natural Witch Hazel), Citrus grandis (Grapefruit) Seed Extract and Citric Acid. Directions: Apply with cotton ball or soft pad to cleanse, softens, refreshes and moisturize skin. Use anytime throughout the day as a softening refresher.